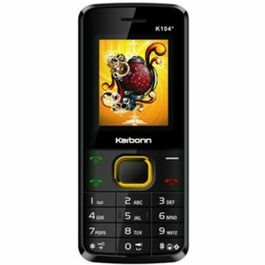 The Karbonn A7 Star Android Smartphone promises an enhanced multi-tasking experience with some of the most sought after features that it has incorporated. 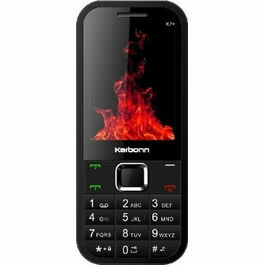 The handset has a 4.5-inches Capacitive Touch FWVGA Screen with display resolution of 854x480 pixels. This lets you experience better picture quality in the phone. The Screen is large, bright, and sharp. 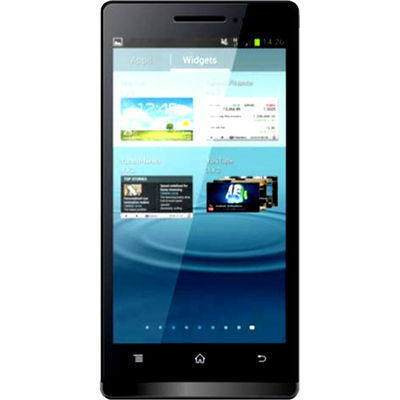 This Touch based Smartphone runs on Android 4.0 ICS OS which is prepared to give smooth multi-tasking experience. 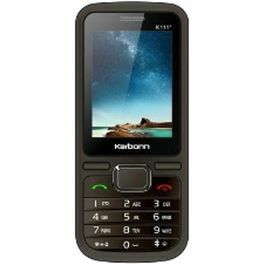 The phone is powered by a 1GHz Dual Core processor and 512 MB RAM that complement the operating system and give you PC like experience in a smaller form factor. Connect to your virtual world with the Wi-Fi and EDGE enabled in the phone. Stay in touch through the internet and chat as much you want. Connectivity features like Bluetooth and USB port lets you share files with other devices. 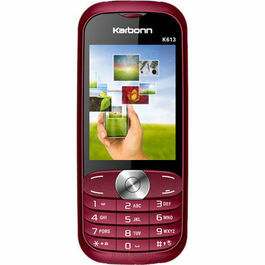 The 5MPcamera with Flash Light is loaded at the back of the Karbonn A7 Star that can record videos in too. There is also a digital front-facing camera that allows video chatting. This phone also has an FM Radio, a Music Player, a Video Player that allows you to enjoy listening to music and watching videos on the go. 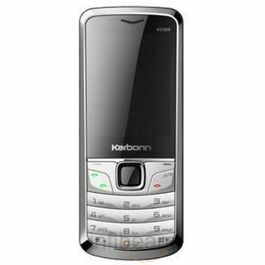 This phone features a 164 MB internal memory and can be expanded upto 32 GB depending on your usage and storage requirements. 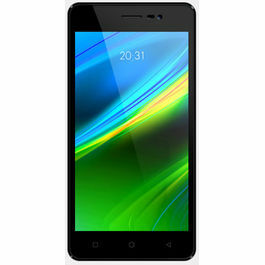 It is powered by a 1400mAh powerful battery that keeps you on for longer hours. 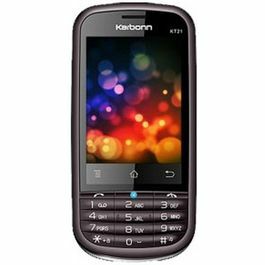 The Karbonn A7 Star Android Smartphone promises an enhanced multi-tasking experience with some of the most sought after features that it has incorporated.DisplayThe handset has a 4.5-inches Capacitive Touch FWVGA Screen with display resolution of 854x480 pixels. This lets you experience better picture quality in the phone. 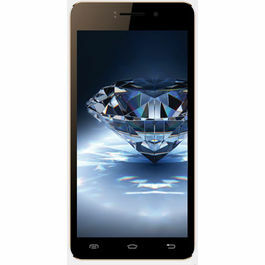 The Screen is large, bright, and sharp.Operating SystemThis Touch based Smartphone runs on Android 4.0 ICS OS which is prepared to give smooth multi-tasking experience. The phone is powered by a 1GHz Dual Core processor and 512 MB RAM that complement the operating system and give you PC like experience in a smaller form factor.ConnectivityConnect to your virtual world with the Wi-Fi and EDGE enabled in the phone. Stay in touch through the internet and chat as much you want. Connectivity features like Bluetooth and USB port lets you share files with other devices.MultimediaThe 5MPcamera with Flash Light is loaded at the back of the Karbonn A7 Star that can record videos in too. There is also a digital front-facing camera that allows video chatting. This phone also has an FM Radio, a Music Player, a Video Player that allows you to enjoy listening to music and watching videos on the go.Memory and BatteryThis phone features a 164 MB internal memory and can be expanded upto 32 GB depending on your usage and storage requirements. It is powered by a 1400mAh powerful battery that keeps you on for longer hours.